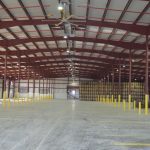 Diageo is a global leader in the beverage alcohol industry with iconic brands in spirits, beer and wine located in over 180 countries and territories. 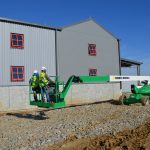 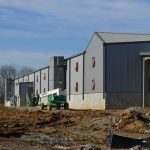 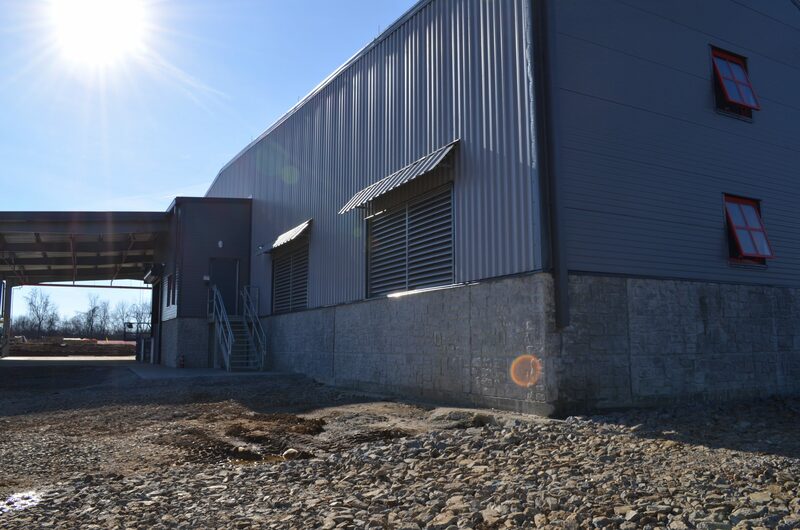 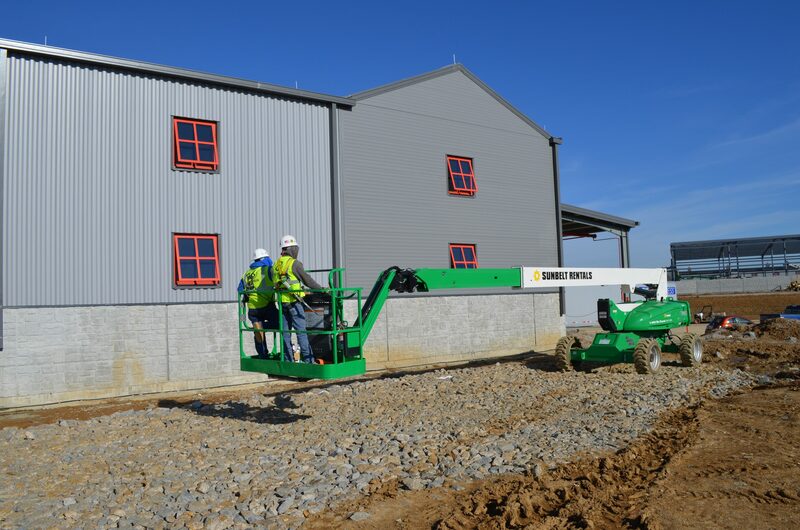 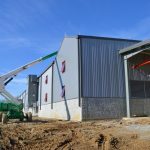 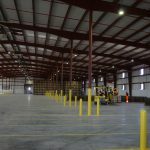 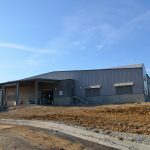 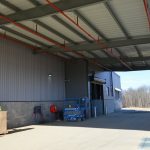 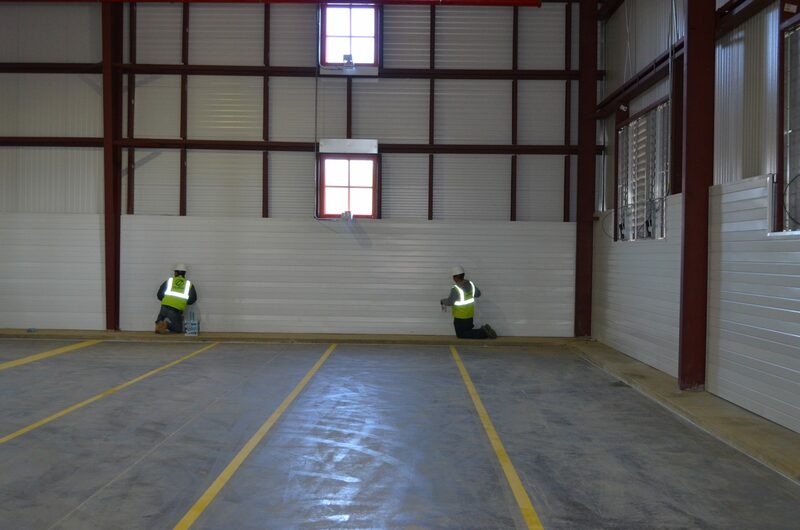 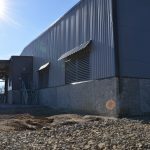 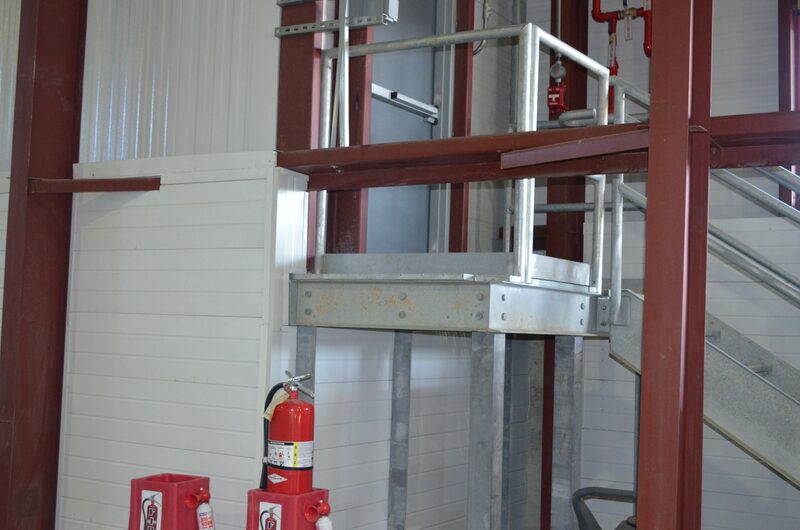 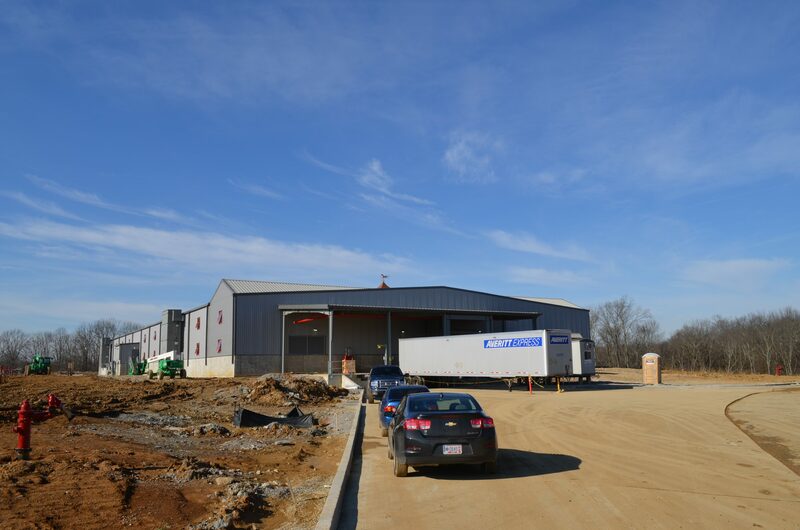 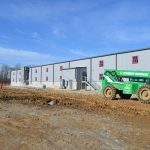 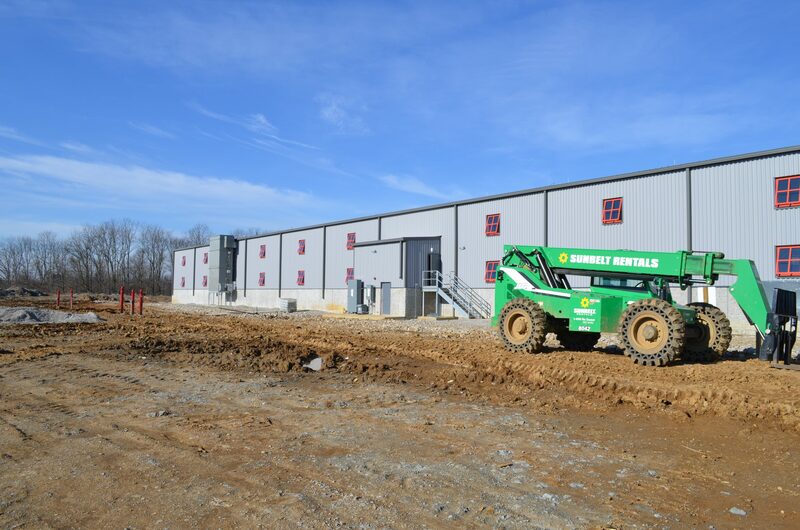 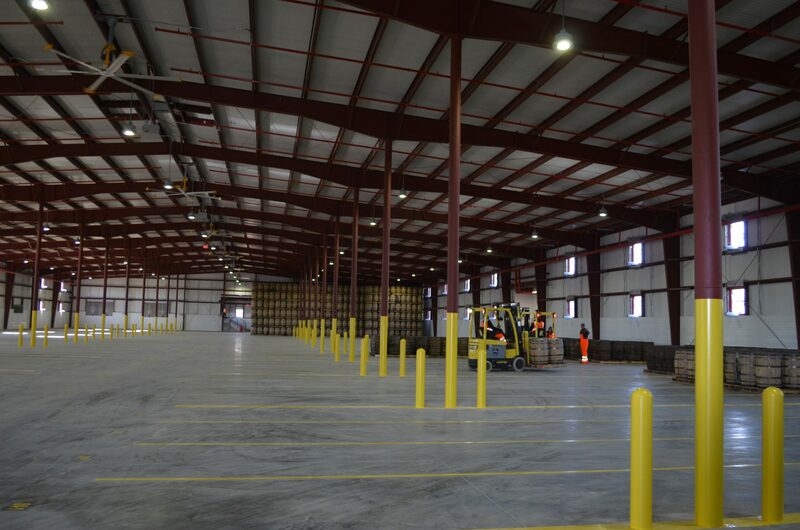 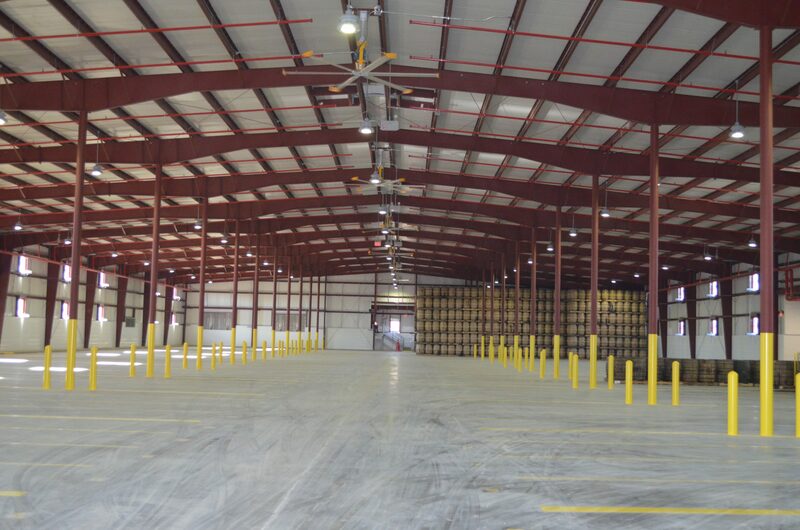 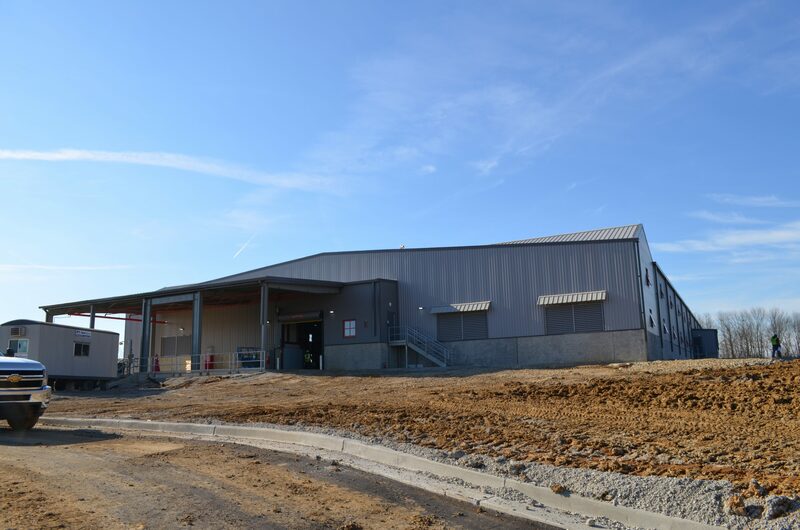 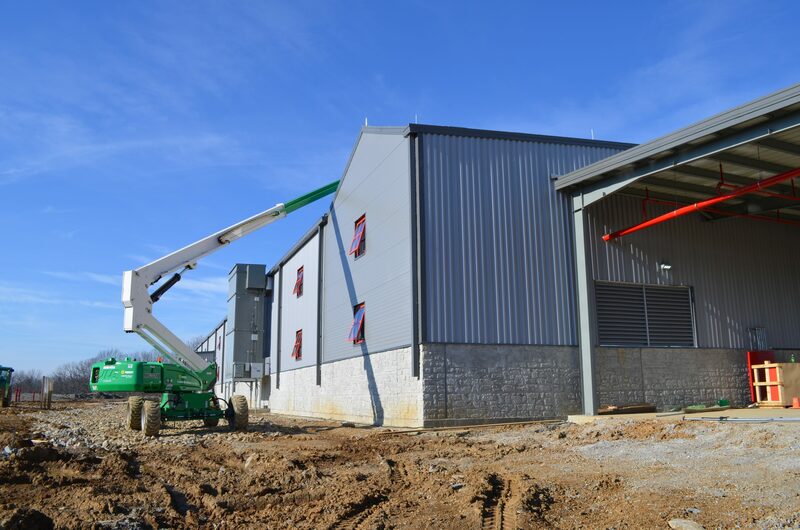 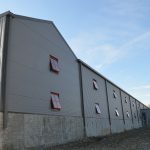 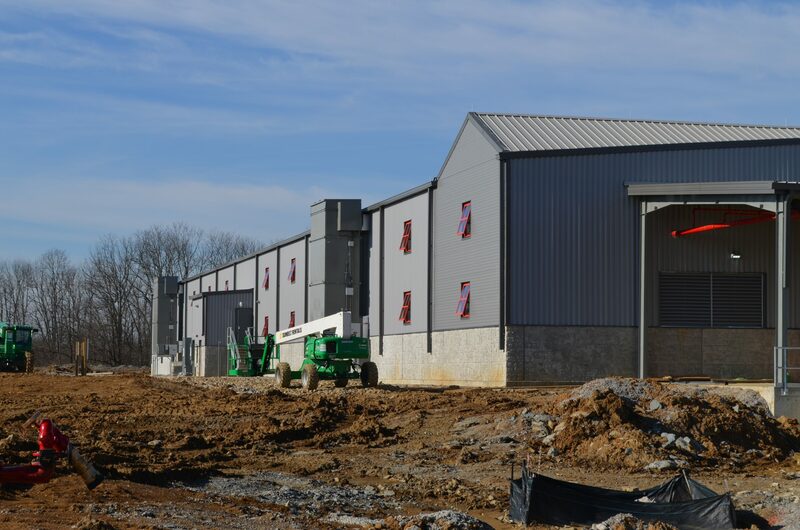 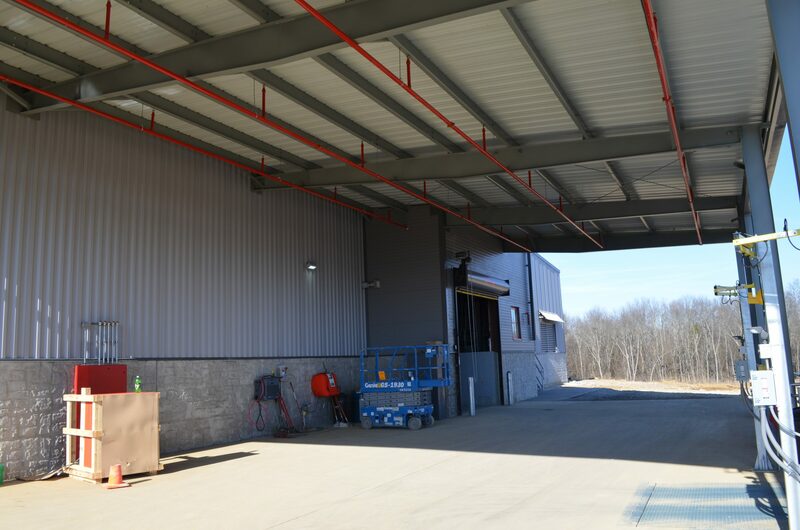 Calhoun Construction Services constructed a 53,808 square feet Bourbon storage warehouse. 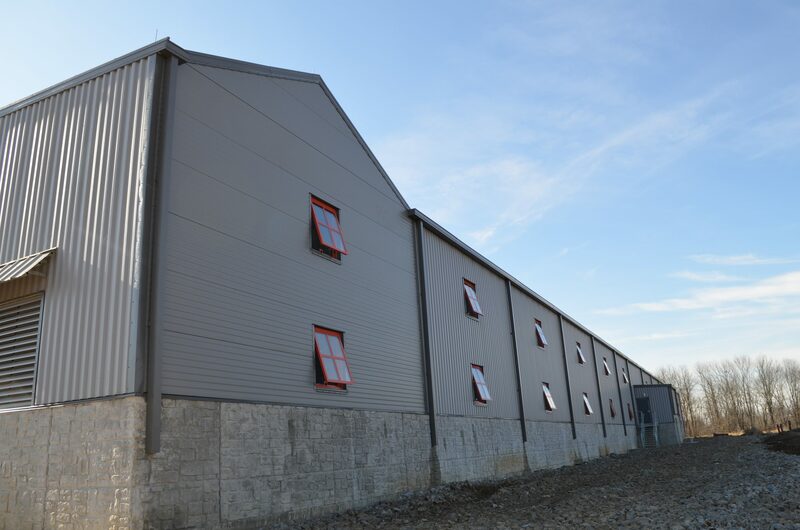 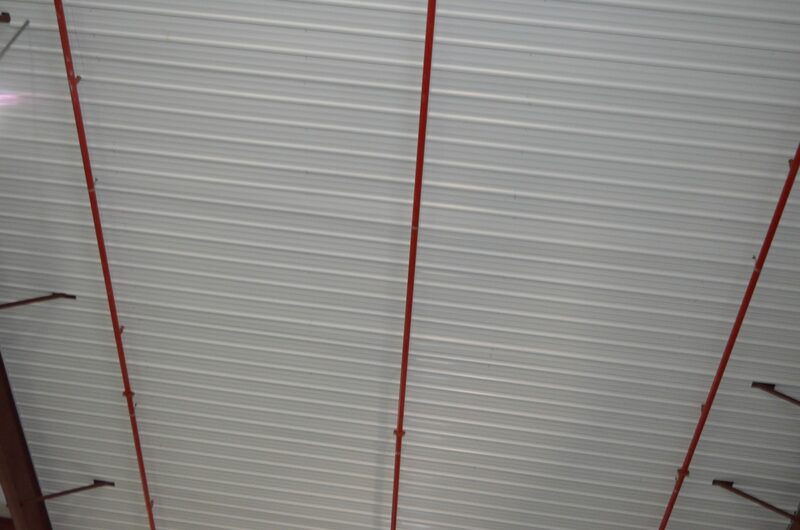 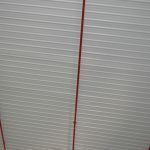 Utilizes insulated building panels on the roof and sidewalls. 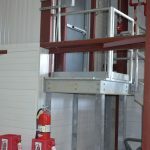 The design of the building is to mesh with the surrounding buildings in the area.